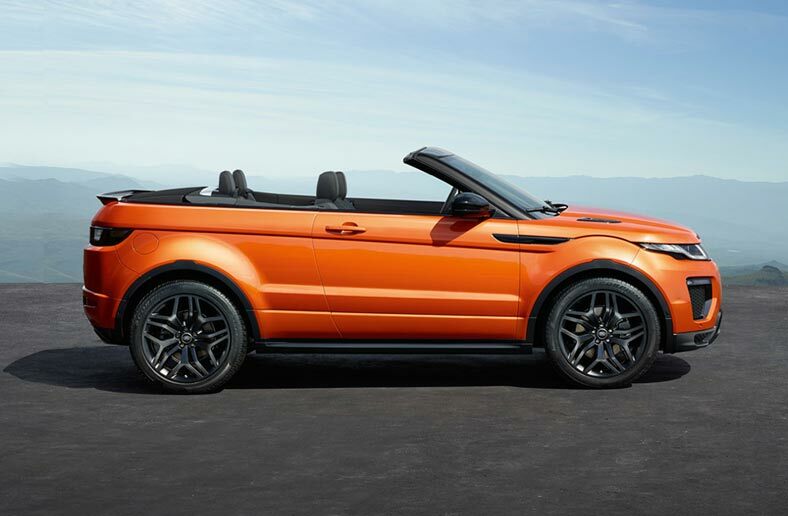 RANGE ROVER EVOQUE CONVERTIBLE– A TRUE RANGE ROVER IN COMPACT FORM. WITH EXCLUSIVE MILITARY SAVINGS. Effortless design cues and innovations such as InControl Touch Pro help create a superb driving experience. LAND ROVER EVOQUE CONVERTIBLE. Prices correct at time. Terms and Conditions Apply - please contact us for today's pricing. 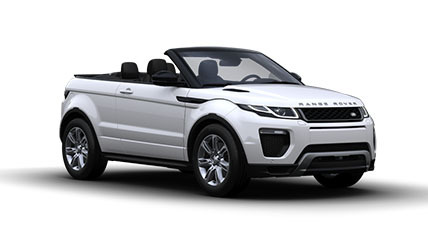 RANGE ROVER EVOQUE CONVERTIBLE - Please call for more Prices correct at time. Terms and Conditions Apply - please contact us for todays's pricing.